A23 Hotel invites you to enjoy a romantic urban getaway. Pause your busy life and indulge yourself with a Date for Two: A night in one of our exclusive rooms with a spoiling breakfast and a relaxing 50 minute massage treatment. Take pleasure in tranquil surroundings while diminishing tension and stress with this traditional all-over relaxation massage. 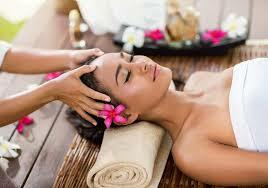 Deep tissue massage therapy is similar to Swedish massage, but uses deeper pressure, releasing chronic muscle tension. Flying can be very challenging for your biological clock. 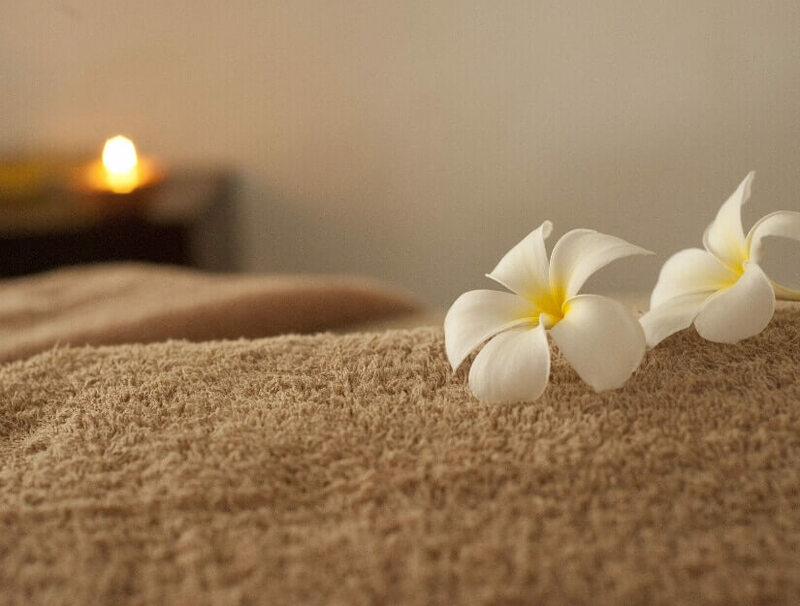 Our combination of back massage, with the stimulation of reflex points on the scalp and feet will help your body recuperate, rebalance and enhance your quality of sleep.